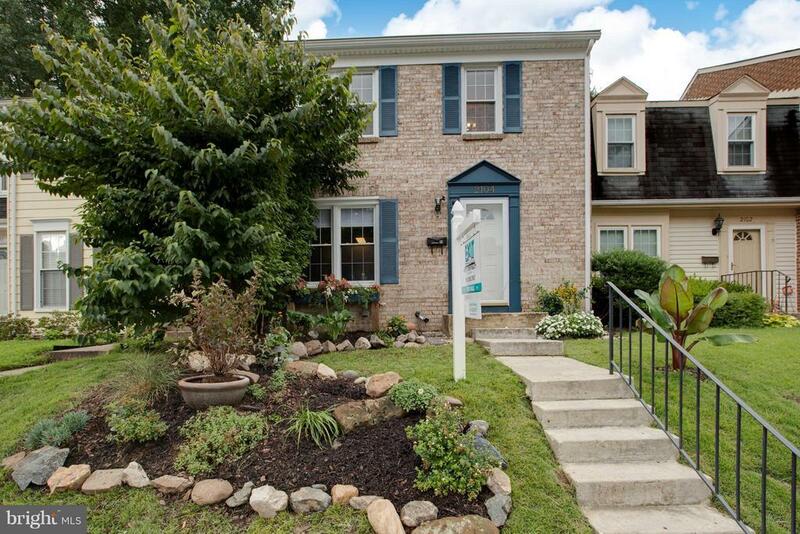 Move-in ready Townhome in central Crofton! Perfect for First-Time Home Buyers or those looking for convenience to local, Shopping, Restaurants, Entertainment and more. Freshly painted, clean, light-filled rooms plus a large finished Rec room in basement. Low-maintenance patio out back with Community area and Playground nearby. Ask about Rent-to-Own!